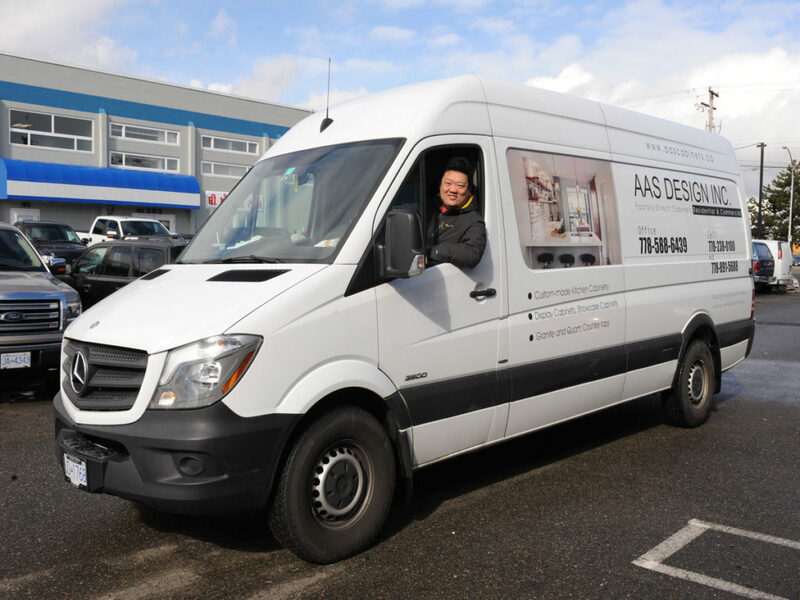 Our History – AAS Design Cabinets Inc.
AAS Design was founded in 2013. Over the past four years, AAS has maintained a mature and proper design, superb workmanship, a high attention to detail, excellent collaboration, valuable expertise and personalized customer service, by customers, contractors, architects and designers Of praise. By now, our busy business is mainly based on our dear customers referral - this is the most proud of AAS. AAS's kitchen design and wood products are full of vitality, creativity, beauty and soul. Handmade on behalf of your personal taste, history and style. We believe that the extraordinary design and excellent combination of work, it is best to express your environment and living space.